Reflection is a way of thinking and feeling that helps us learn about ourselves, as well as about our daily experiences. Reflection guides us to ask important questions that can help us to learn from our mistakes and successes, process our thoughts and feelings, understand how we can improve and imagine a possible future. There are many different ways to reflect. Below, we will learn 4 types of reflection that you can use to reflect on your Kudoz experience. This type of reflection focuses on our senses. The most common senses that we use are our eyes, our nose, our ears, our mouth, and our skin. Naturally, when we reflect using our senses, we can first ask these questions. What did I see, smell, hear, taste, touch? We can first find out if we enjoyed what we experienced through our sense. For example, someone told you about this place that sells great cream puffs. You make your way down to the place and see a cream puff that looks delicious. You love the smell of it. However, when you bought it and taste it, you did not like it the cream even though the puff pastry was delicious. When you reflect on your cream puff experience, you might that you don't like creams puffs after all. 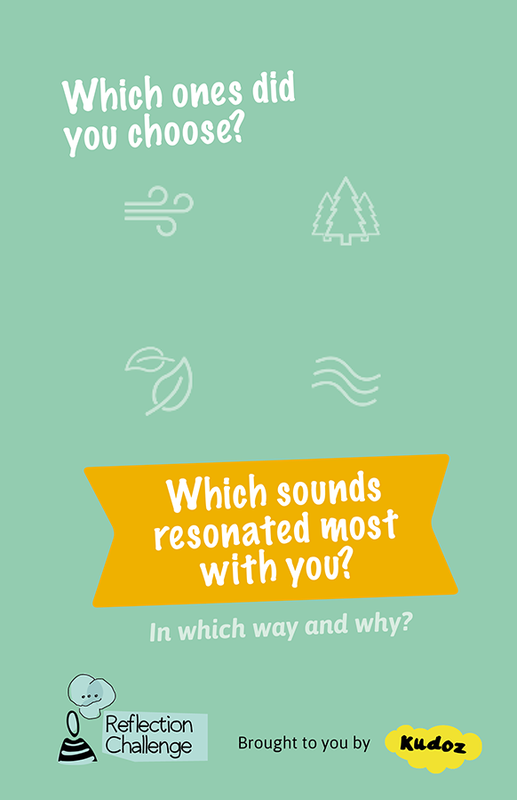 Sensory Reflection is often the quickest way to know how you feel about something or someone. One really great way of reflecting is to tell a story. Usually, this involves using your memory to remember the story of the experience. Stories are very powerful. They often can show us things that we need to know. With stories, you are focusing on things that happened. Questions that you can ask to guide you are: What happened? When did it happened? How did it happened? Why did it happened? By remembering the story of your experience, you might connect with something in your story that you did not know before. It might help you discover surprising things about yourself. Sometimes, people use Narrative Reflection to empower themselves or to process difficult situations. This kind of reflection focuses on what you think and how you feel. It is a powerful way of reflection that is often used to help us understand how we connect to the world around us. Questions that guide this type of reflection are: What am I thinking or feeling? Why am I thinking this way or feeling this way? How is this experience making me feel? How does this experience make me think about myself? Introspective Reflection can often help us process difficult emotions and thoughts. It allows us to work deep within ourselves and find out what we want the most out of our lives. This kind of reflection takes practice but it is one of the most powerful ways to help us learn about ourselves. This is a fun reflection and often times, it is used before you do something new. Imaginative Reflection uses your imagination to guide you to think and feel about something in the future. Sometimes, the reflection can create new ideas for you to try, or prompt you to try out new experiences. 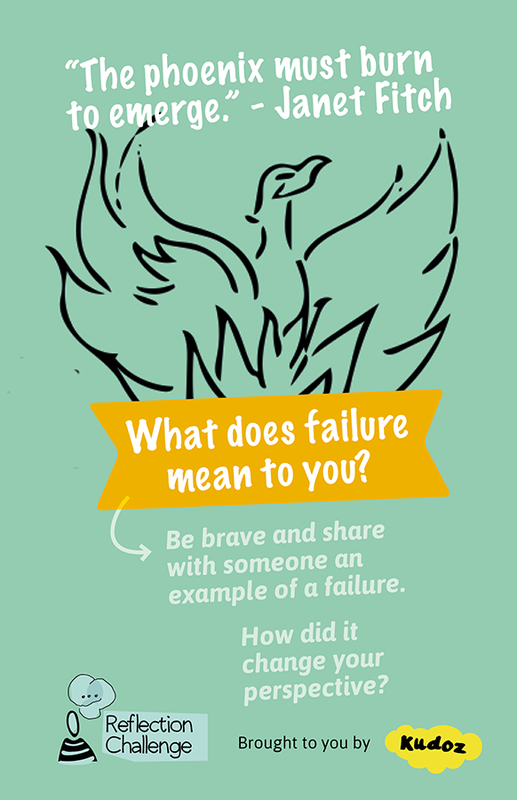 This type of reflection is often inspiring, energizing, and helps you move forward. Questions that guide this type of reflection are: What can I do better? How can I do it better? When do I start? Why am I doing what I want to do? Who can I ask to help me? What might happened if i…? How can I feel about what I want to do? Imaginative Reflection allows us to think about possibilities. It guides us to create better futures for ourselves. By using Imaginative Reflection, you are taking what you experience today to shape what you want to experience tomorrow. Imagine a relaxing space to join up with others and give a little thought to topics like: you, your week, friends, goals…anything you’d like! We provide the coffee, journals, questions, and a unique special guest each cafe we host. We’re all about getting past the “how are yous” and “how’s the weathers” and thinking deeper together. 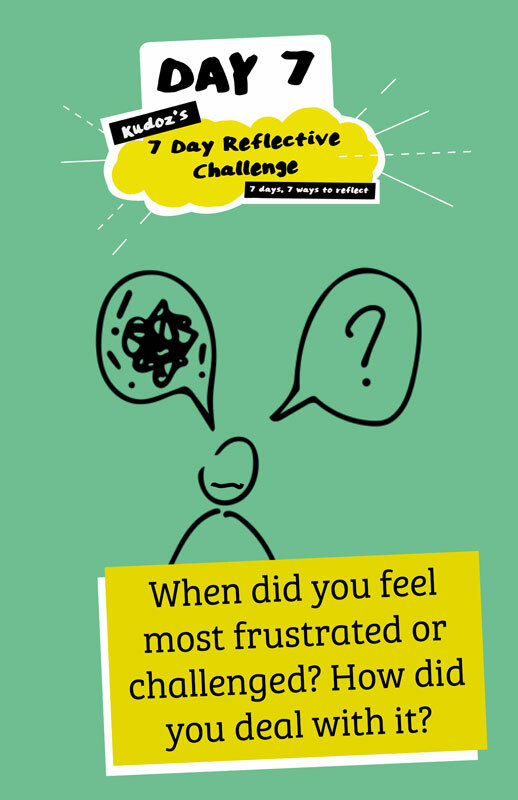 We send out a daily prompt – for 7 days a month – to help you think more deeply about your days and weeks. Reflection Challenge 4, Day 4! Reflection Challenge 4, Day 3! Reflection Challenge 4, Day 2! Reflection Challenge 4, Day 1! 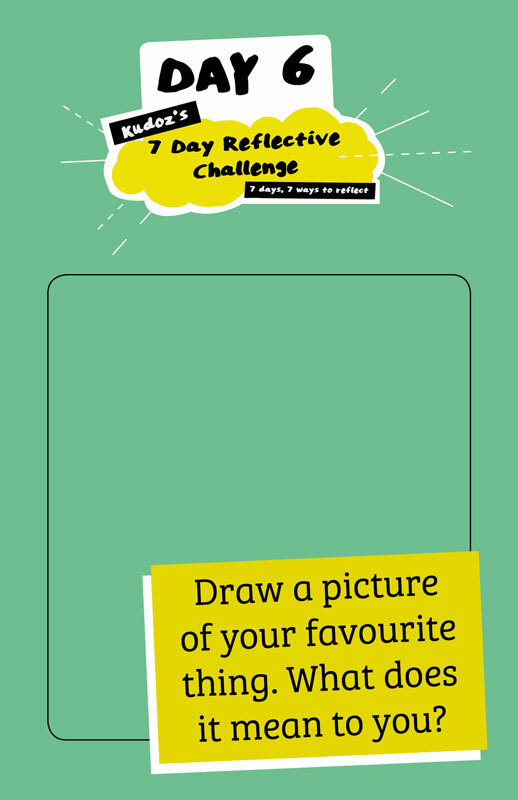 Reflection Challenge #3 Day 6! 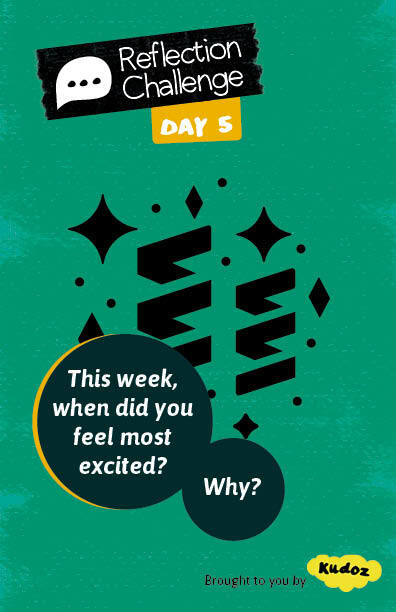 Reflection Challenge #3 Day 5! 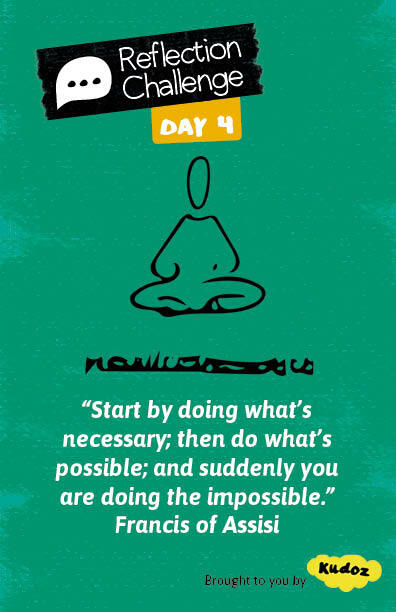 Reflection Challenge #3 Day 4! 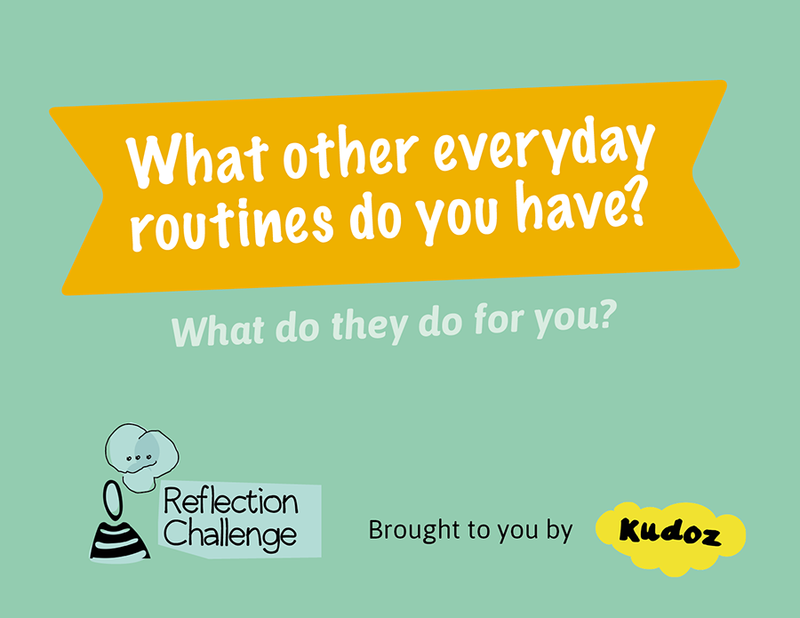 Reflection Challenge #3 Day 2! 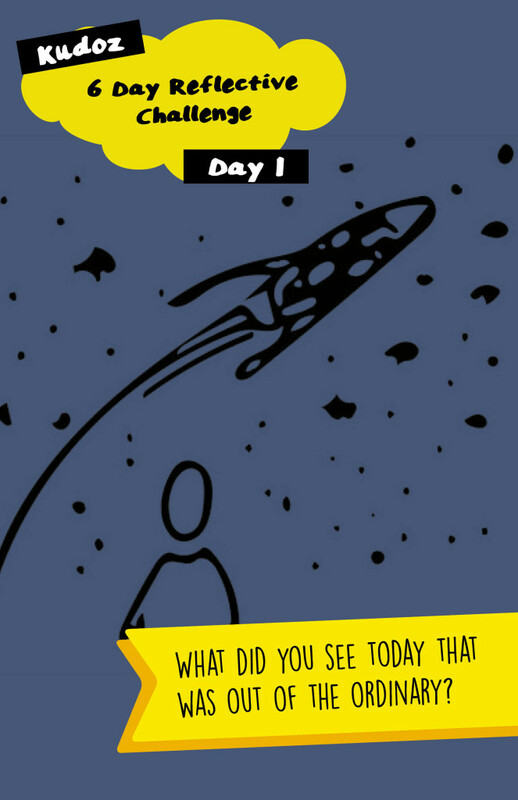 Reflection Challenge #3 Day 1! 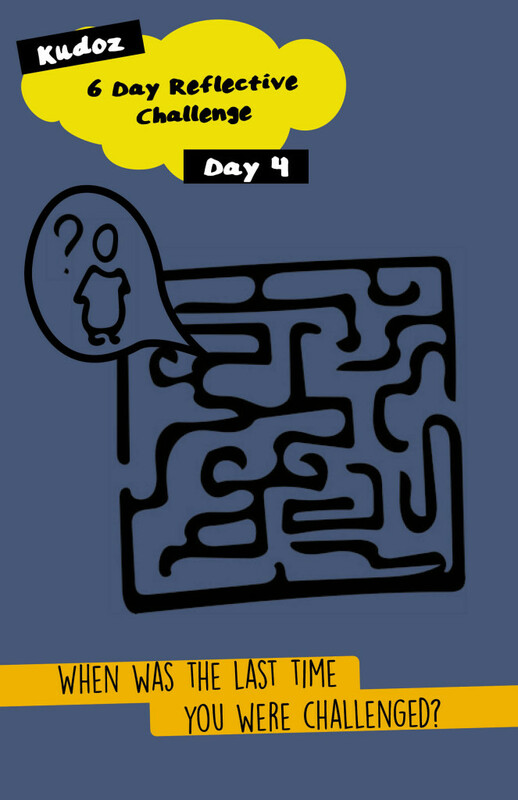 Reflection Challenge #2 Day 4! 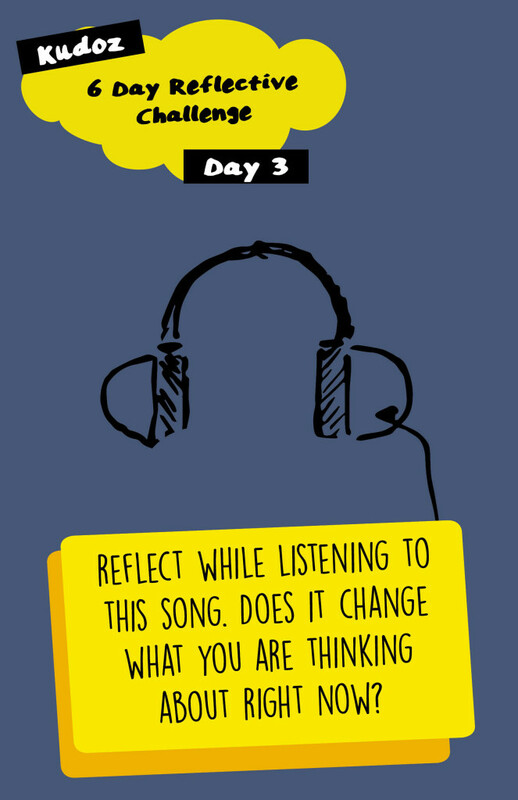 Reflection Challenge #2 Day 3! 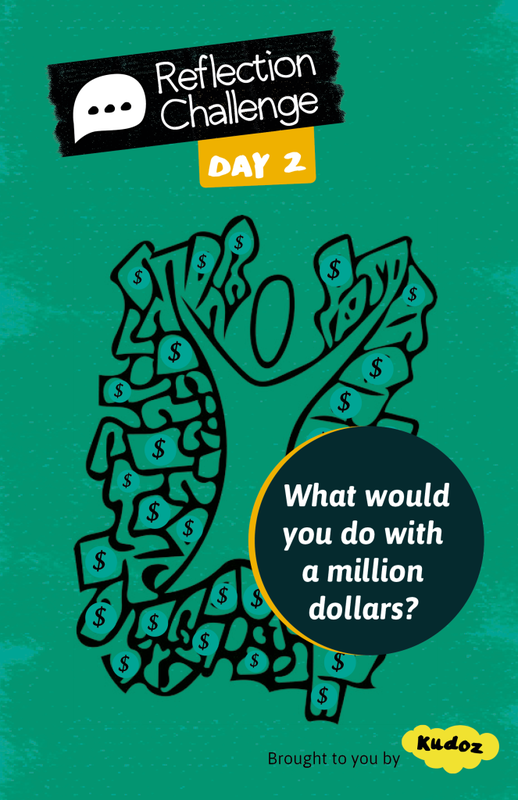 Reflection Challenge #2 Day 2! 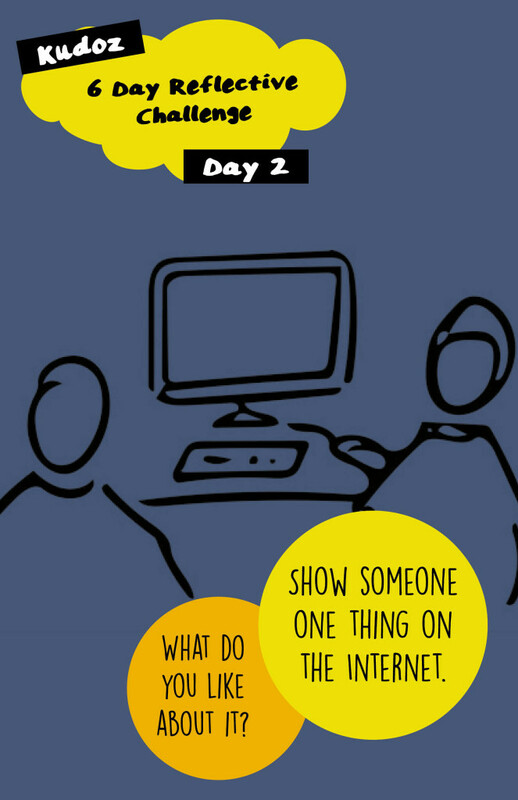 Reflection Challenge #2 Day 1! 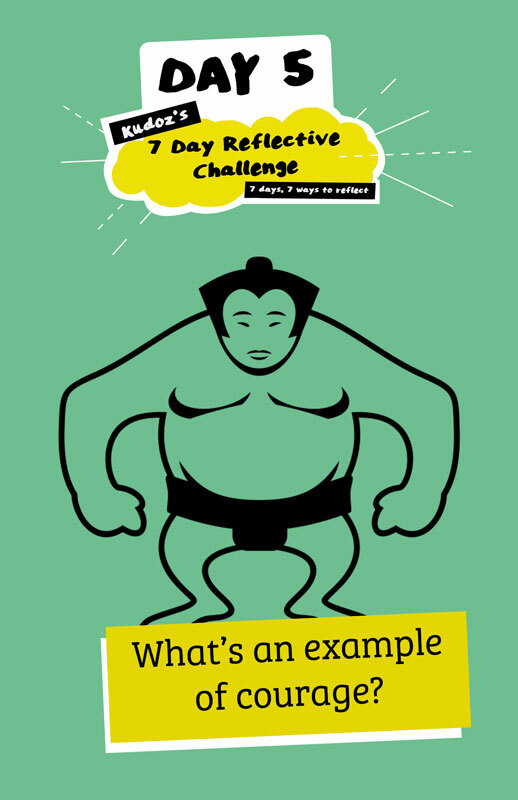 Reflection Challenge #1 Day 7! 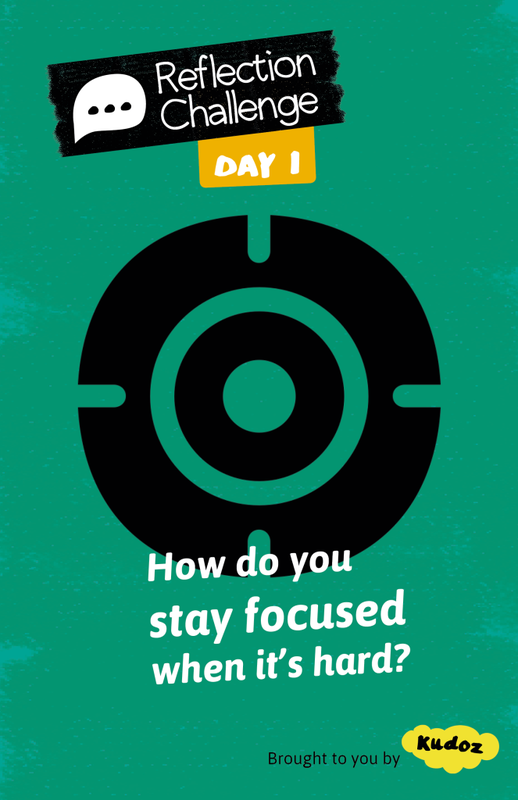 Reflection Challenge #1 Day 6! 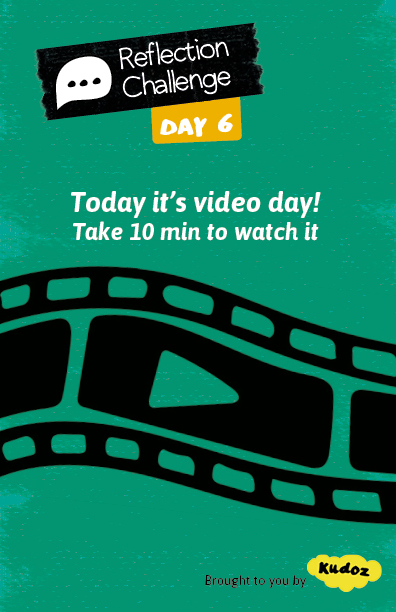 Reflection Challenge #1 Day 5!